While most normal people have been enjoying the lovely warm days of summer, thoughts on the farm have turned to winter. 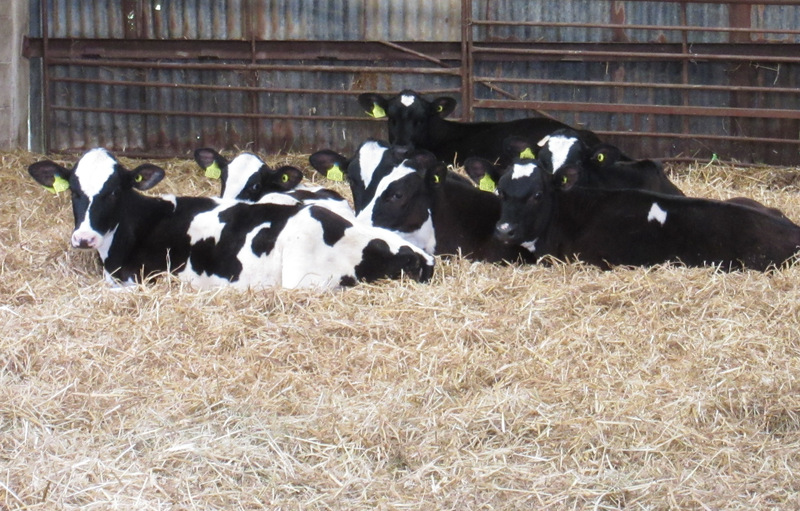 During spring, summer and autumn our girls are out on the pasture but in winter they live in a large straw bedded barn, rather than the cubicles many farms have. 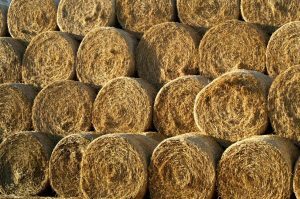 This means getting ready for winter is a mammoth task and providing fresh straw bedding every day of winter means we have to buy in more than 500 tonnes of straw from other arable farms and cart it back to the farm. At the same time we have to deal with the 500 plus tonnes of dung that came out of the barns from last winter and has been rotting down over the summer. 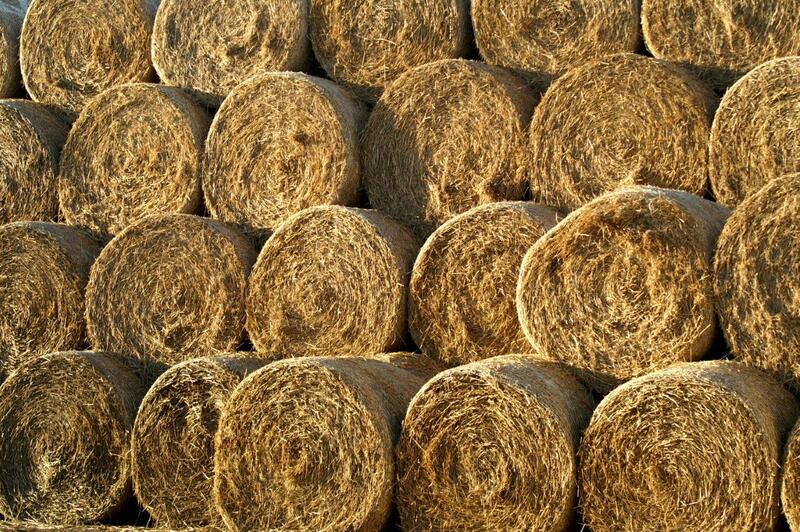 This has to be spread onto the fields to give the crops and grass food for next year and has be done before our clay ground gets water logged in the late autumn. 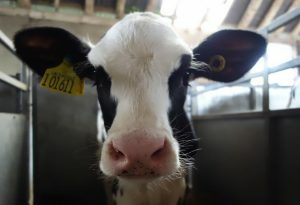 Late summer is a very busy and slightly smelly time on the farm and on top of all the field work it is the time when we get most calves born too. Over the summer our Facebook friends have been suggesting names for this years heifer calves. 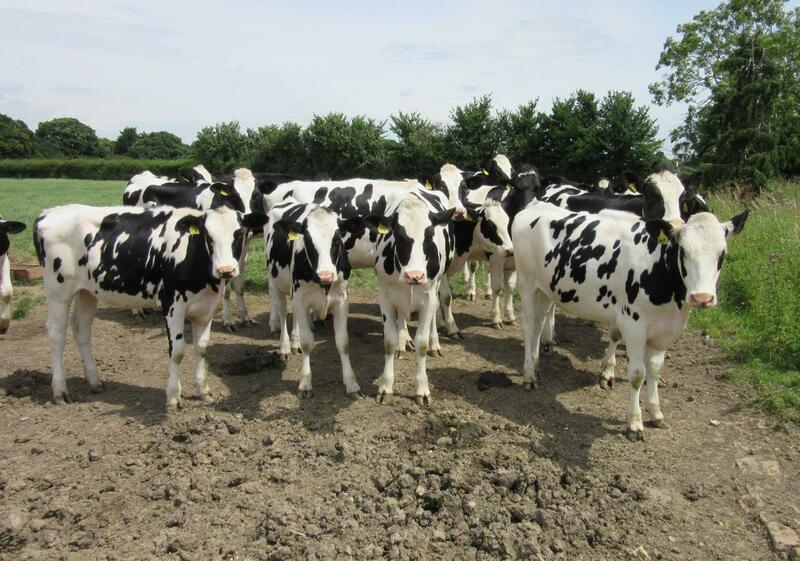 Each year we breed 20 to 30 Friesian Holstein heifer calves. 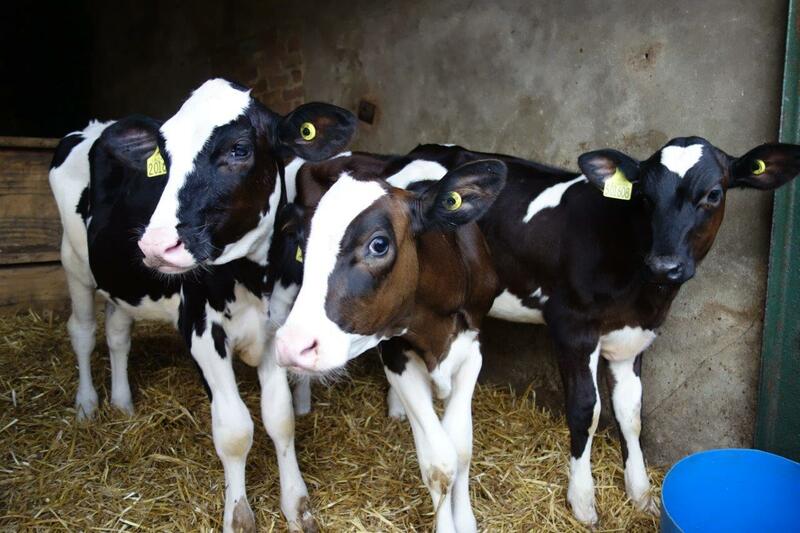 We would expect nearly all of these babies to make it into the milking herd in two to three years time when they have calves of their own. 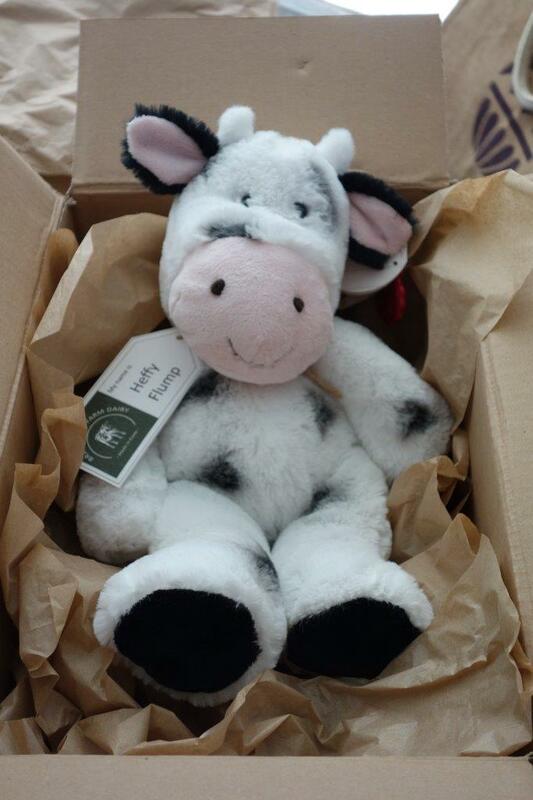 We had nearly 350 entries into the calf naming competition and the three winning names who received a cuddly cow were: Heffy Flump, which was chosen as a winner by Chelsea who works on the farm and is now the name of the first calf she bred. 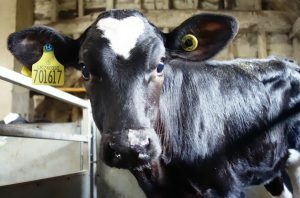 Lily Pops, which was picked out by my husband John and belongs to a calf with very long eye brows! And Mooberry was chosen by me and is one of our darker calves who has colouring like the pet cow I had when I was little. These three girls are living alongside a new group of friends including Daphne and Willow. They have their own pens like each of the other calves. The girls will stay in here for the first six to eight weeks, this makes sure they each get their own adlib food and water and then milk twice a day and don’t get pushed around by older bigger calves when it comes to feeding time. When they are eight weeks old these three will be weaned off milk and then move into the group pen where Tulip, Meadow, Rio, Arya and Hermione currently live. Arya, Buttercup, Clover, Daisy, Daphne, Ermintrude, Flossy, Gertrude, Hermione, Jasmine, Kimmy, Lavender, Meadow, Natee, Oreo, Petal, Queenie, Rio, Summer, Tulip, Veronica, Willow. These join three calves we had named earlier, Glacier (whose mum and sisters are very white and we always name after types of mint) and Rhubarb and Custard who are twins born in July. With another 10 heifer calves expected in September and October we will be using a further 10 names as they are born – Arwen, Bella, Connie, Elsie, Freya, Juniper, Marigold, Olivia, Tinkerbell and finally, yes Marion, we will be calling one Pamela just for you. 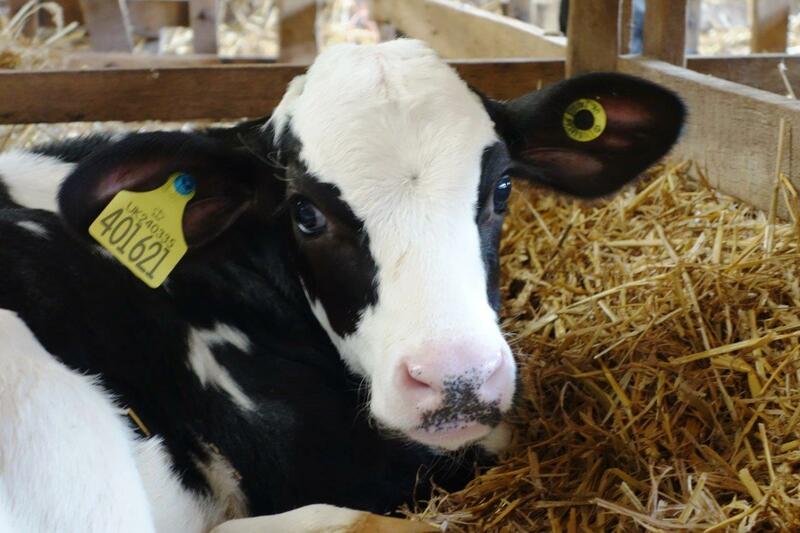 We are saving Snowdrop or Snowflake for when we get a very white calf again.